Fonts can certainly add a whole heckofalotta visual interest to a photo. Take this photo of my little brownie above, for example. I simply added a few words with 1942 report and arsenale white. Mixing cursive with a fun typewriter font is sure to be a winning combo. You could also try combining fat with skinny fonts, capital with lowercase, or consider changing up the spacing of your letters. Double spacing a word or two could certainly make a statement. I also love to make cascading patterns. The most important thing is to forget about rules and have fun with it! With so many fonts available to us these days, don't be afraid to try new things. You can find more examples here or here. If you are new to fonts, learn how to download them here. Thanks so much for stopping by! thank you so much Alicia! I always love your fonts, and I have wondered how I could "borrow" some of them! So glad I could share. Enjoy! 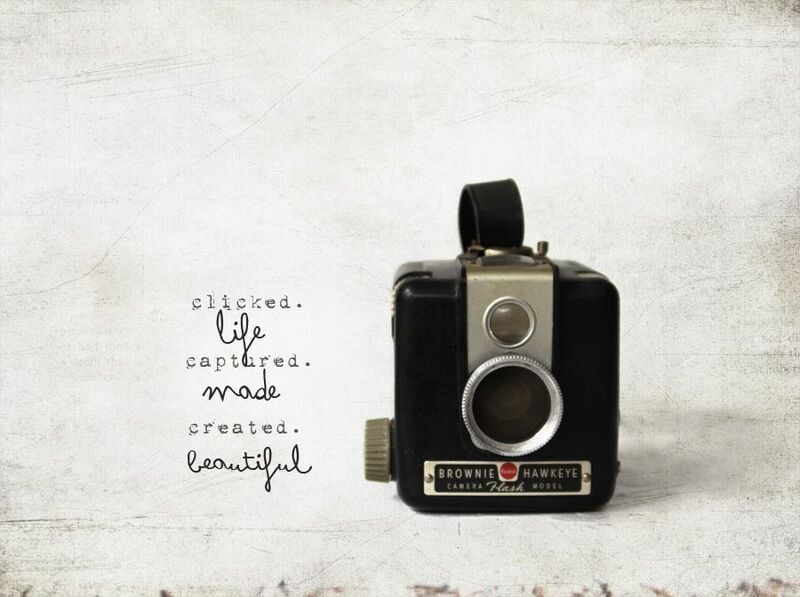 i really enjoyed checking out your photos, they look so beautiful. 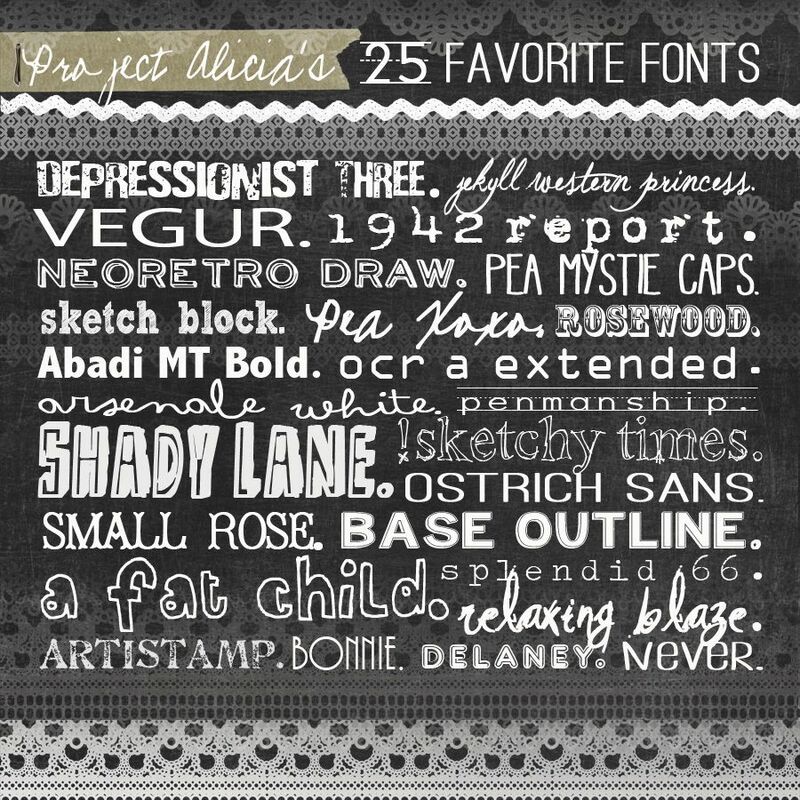 this makes me swoon, from one font-aholic to another - your awesome! thanks so much for sharing! i love fonts and am always on the lookout for more fun ones! !